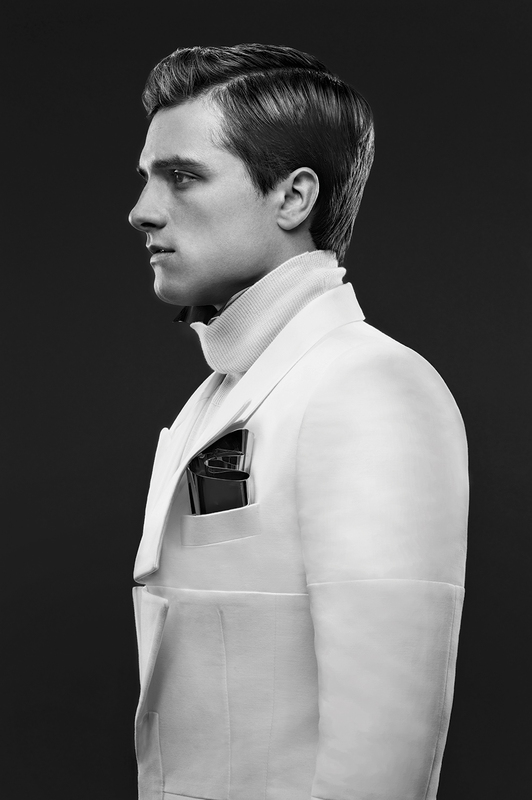 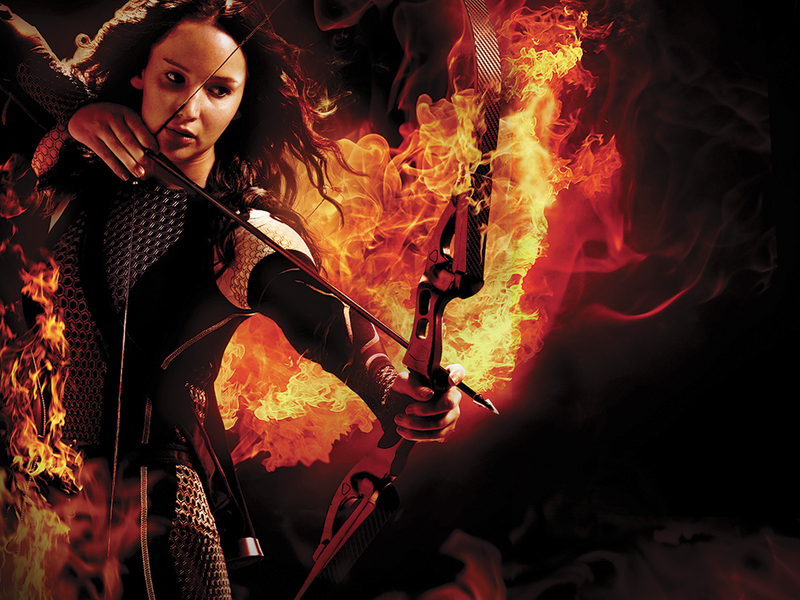 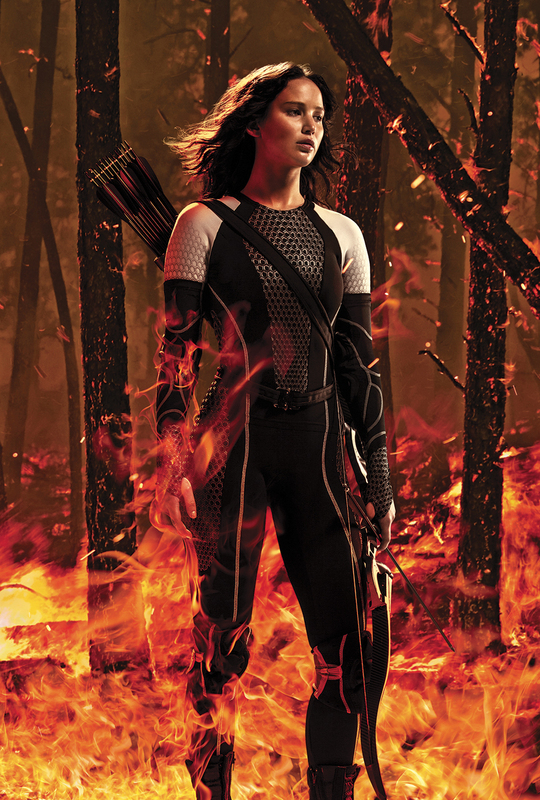 Catching Fire is exclusively featured in Variety's new issue! 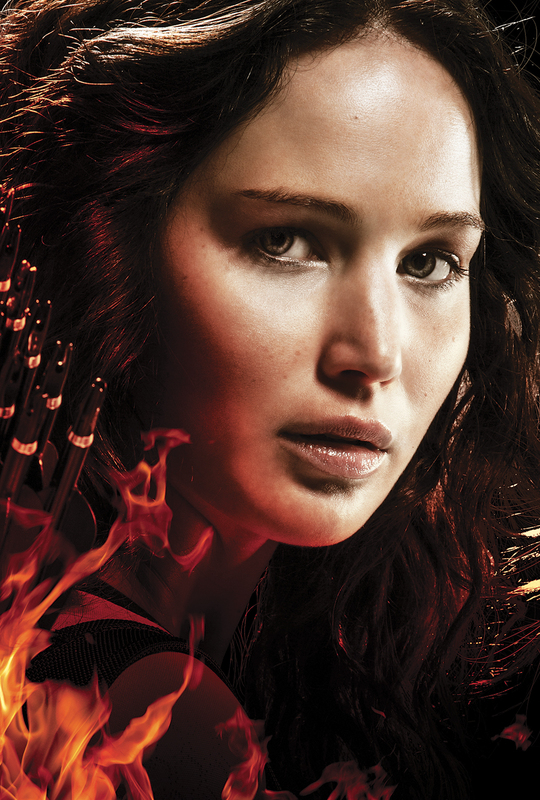 Included in the issue are a bunch of really cool new and exclusive Catching Fire character images, as well as a photoshoot and interview quotes with Jennifer, Francis and Nina Jacobson. 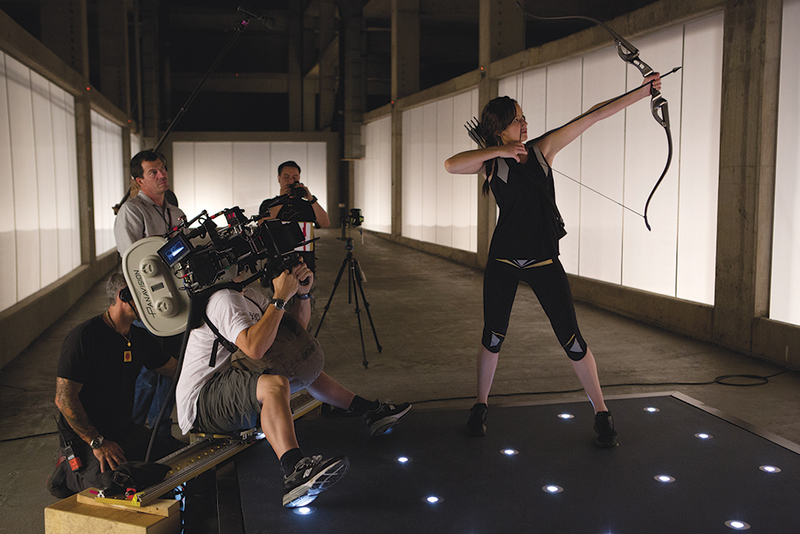 Lionsgate's chief marketing official Tim Palen is also featured.